The CWTA is governed by a Board of Directors who work in a variety of fields including accounting, banking, manufacturing, distribution and higher education. 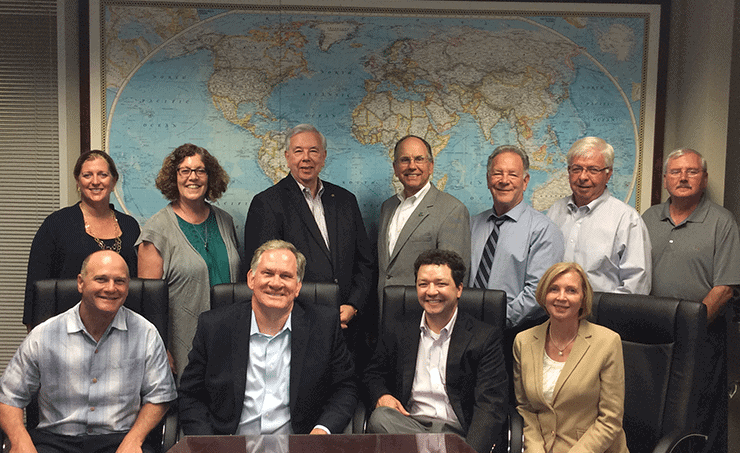 The CWTA Board is committed to expanding global trade in the Carolina region for the benefit of the entire community. Meet our current Board of Directors.